Looking to hire a Lead Data Scientist in your organization? Browse through this comprehensive list of Lead Data Scientist Interview Questions designed to make the process a handy task. Exploring massive amounts of data and analyzing that data to discover consistent patterns and insights that may help drive business further is an approach followed across several data-driven enterprises from every industry. 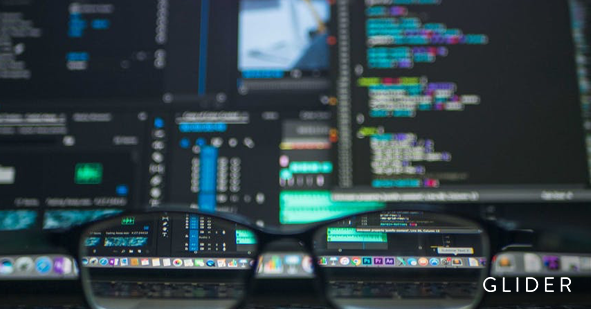 With data becoming such an invaluable resource for every business, large and small, the role of Data Scientists is also becoming increasingly important. As such, it’s imperative to put in significant time and energy in hiring a proficient individual fit at an intersection of multiple domains, the role of a Data Scientist demand analytical, and intuitive skills along with strong critical insights and curiosity. The ability and expertise to manipulate data efficiently is one thing, but the understanding of leveraging that data in order to find real-world solutions is what makes a great Data Scientist. Look for technically-skilled individuals who can bring these skills to your firm. If you are looking to hire an expert, who can handle your team of Data Scientists, go through our interview questions and make the task of recruiting a breeze. What are the risks involved in planning a data science project? Have you ever handled big teams in your previous organizations? What approach do you follow to in order to efficiently handle a big team? What exactly, as per you, is required to be a Lead Data Scientist? Which is the most impressive data-driven project that you have come across till now? How do you evaluate data-driven features? What process will you follow to develop analytic products to solve real business problems? How will you translate complex data sets into strategic insights for non-technical people? What approach you will follow while collaborating with stakeholders? How will you collect data from different sources like from web APIs to internal database encoded in SQL? How will you apply algorithms, filters and other conditions to your data? For instance, a model established by your team gives 95% accuracy, how will you know if it’s correct or not? Give an example of a project that uses data from social media to coerce people to spend money?